3. Share your entries online to get votes and stand to win fabulous prize! 5 x Grand Prizes to be won! 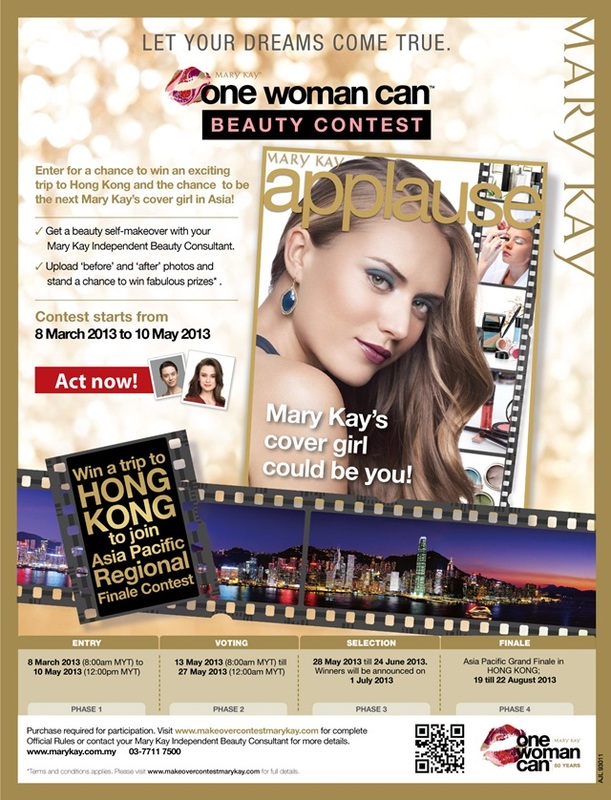 The chance to compete with another Asia Pacific finalist in Hong Kong! 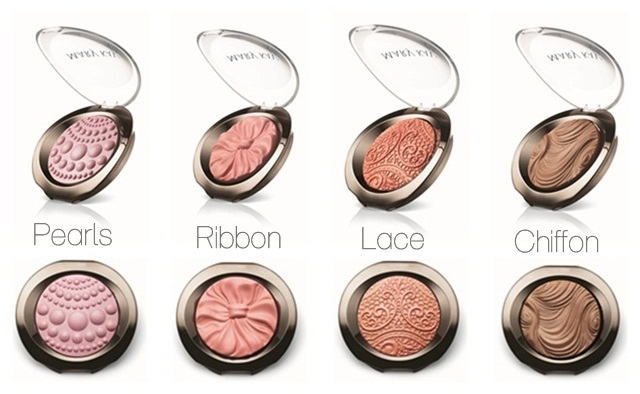 They also launch their new blusher range Sheer Dimensions™ that claims to be a powder is an exquisite finishing touch that makes your skin look smoother as it diminishes the appearance of fine lines with stunning, all-over luminosity ". 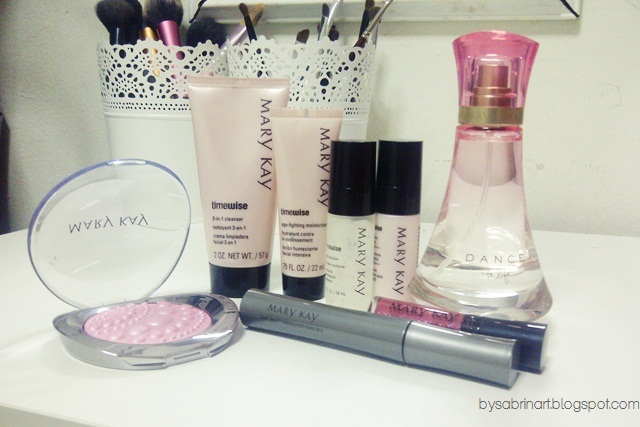 I pretty love all of the blushes! Would be great to own all of them! They look so pretty! I got the Pearls. Would love to try the Lace!